"Cool, hard, and vivid, a minor classic of a genre you might call gangster rap noir. No fluff here. 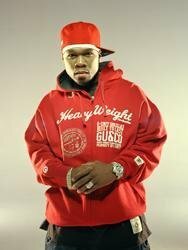 50 Cent tells the story of his life...with a novelist's economy." 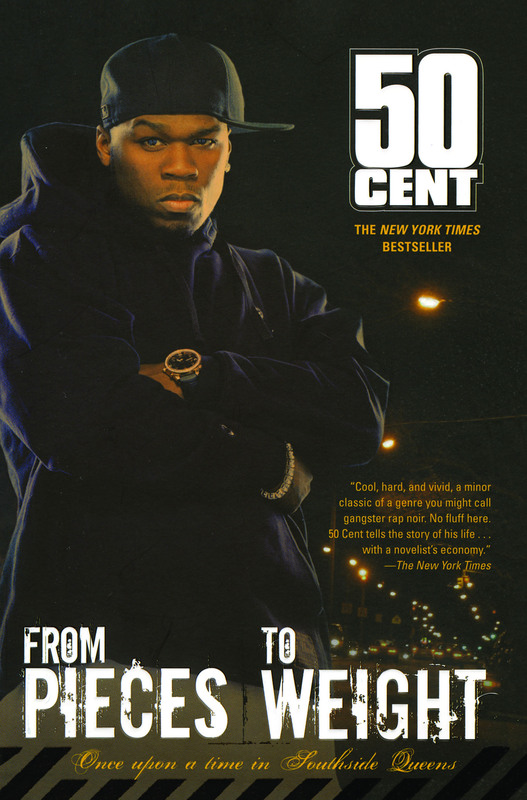 "50 Cent is unflinchingly honest...in this raw, literate memoir.... Opinionated, unrepentant, and unabashedly self-promoting, [From Pieces to Weight] celebrates the rapper's peculiar brand of the American Dream."